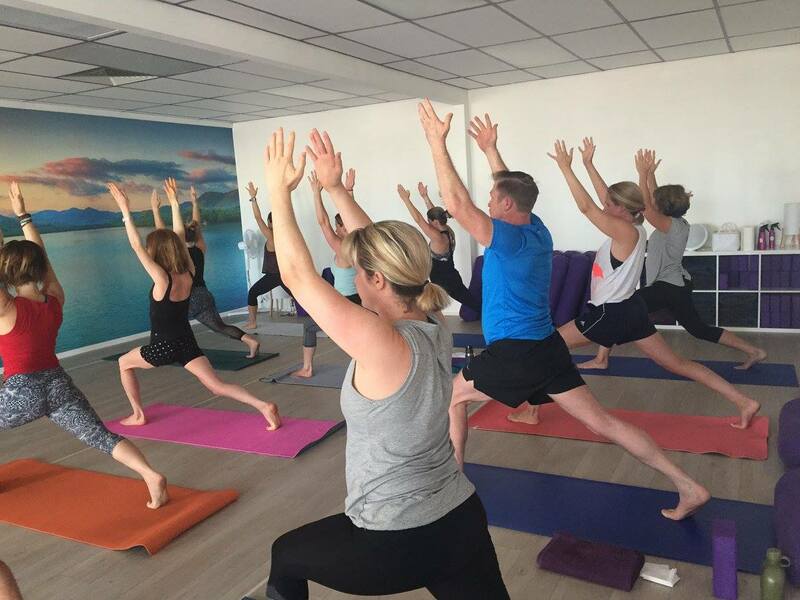 We offer over 30 classes per week, with classes perfect for beginners and experienced Yogis alike. 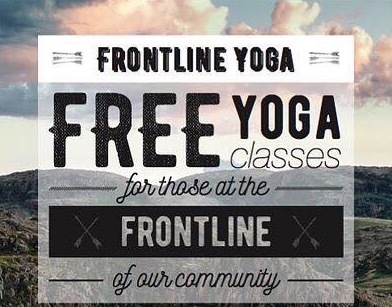 Free Yoga for all frontline guardians. 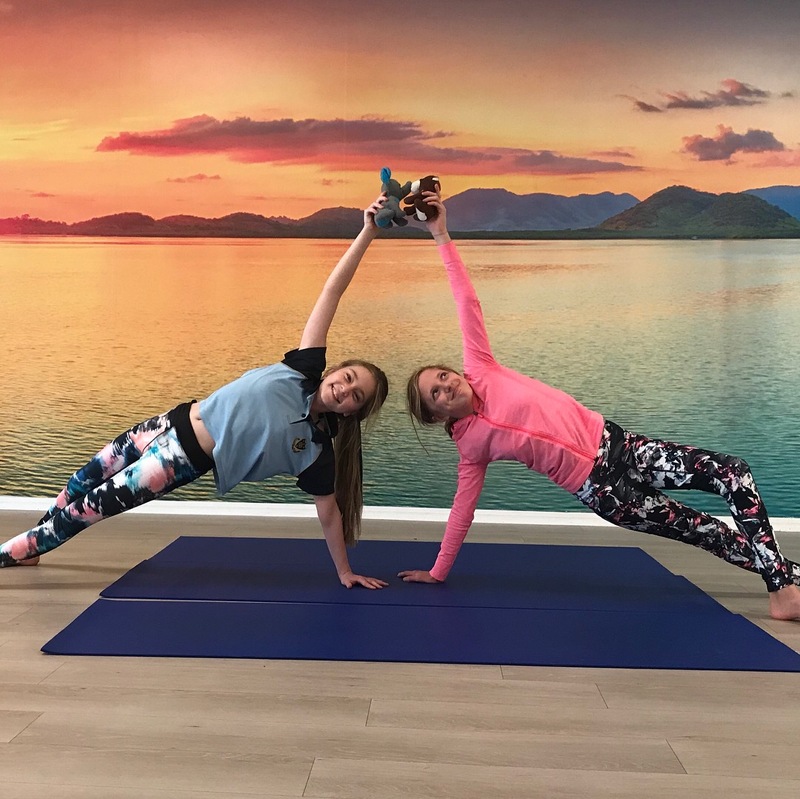 Wednesdays 4.30 – 5.30pm. Term 2, 2019 begins 1st May. 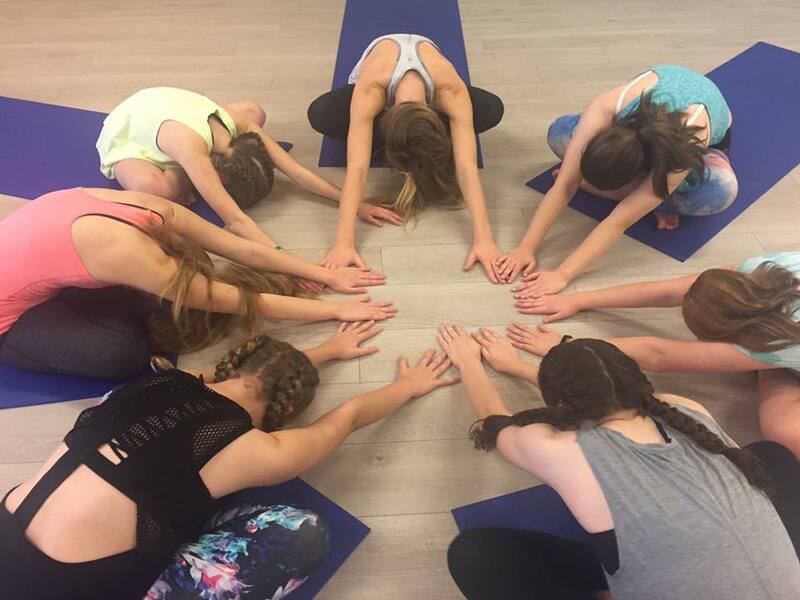 Tuesdays 4.30 – 5.30pm. Term 2, 2019 begins 30th April. 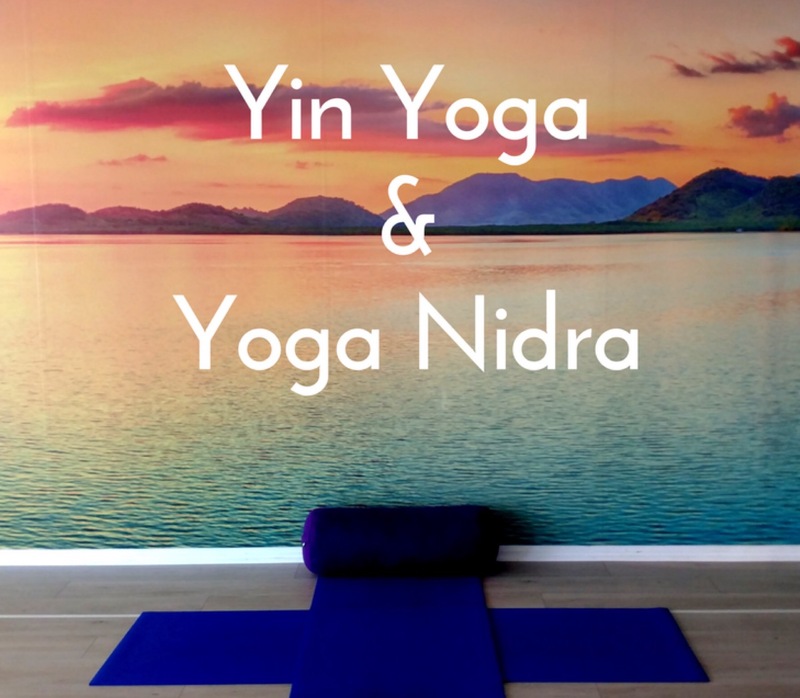 Join us the last Friday of every month for a beautifully relaxing practice. 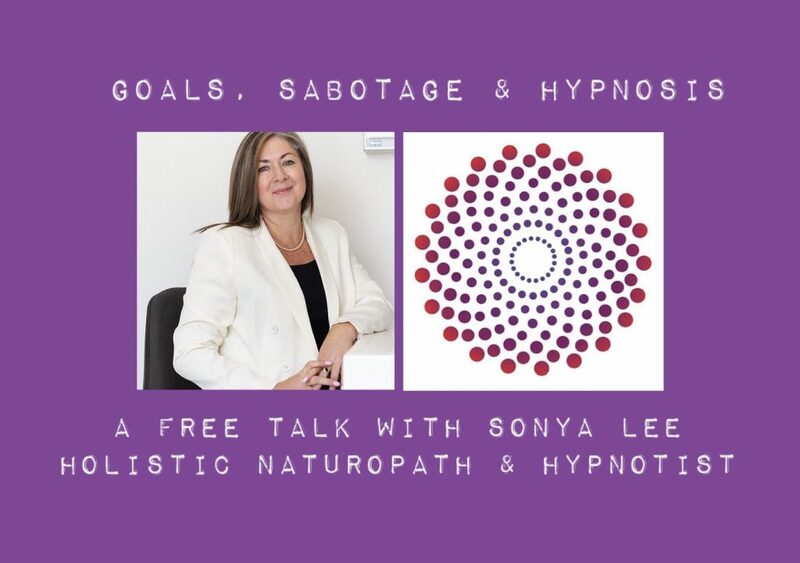 Sonya Lee (Hypnotherapist and Naturopath), invites you to join her for her free talk. 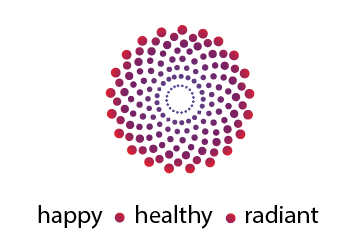 During the initial 30 minute session, within the group setting, you will experience the trance connection and explore how Hypnosis can benefit yourself or others. 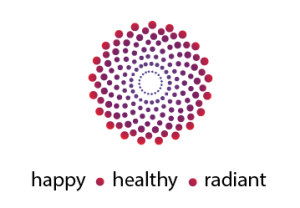 Sonya will talk about some of her experiences as a Hypnotherapist and show she applies this skill in her practice. After the main session, Sonya will be available for a Q&A. This is for those who may like to stay longer and delve into chatting about interesting areas of Natural Health. Sonya is a member of our Kanti Yoga community, and we hope that you will join us for what is certain to be a very interesting and informative session. Spaces are limited, so it is recommended that you book soon to avoid disappointment. Call us on 0414 383 949 or simply book online.